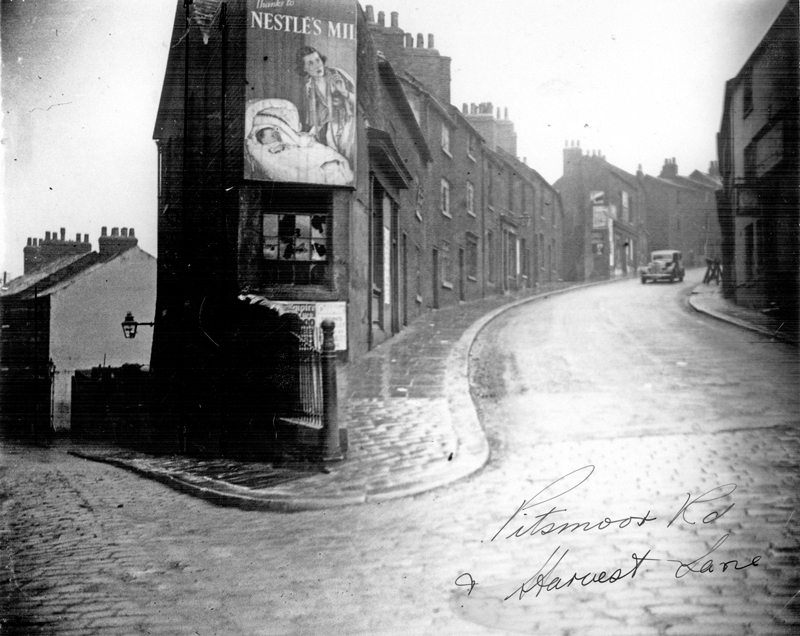 Early 20th Century Crookesmoor Road Postcard. Aren't all those houses student accommodation now? Was thinking the same lol. The end of this youtube video there's a glimpse of the Goodwin fountain. Apologies if it's been shared before. If it looked anything like 1885 I'd visit town more often. Looking at it now you wouldn't think it's the same place. Weren't the castle stones used to construct other buildings and bridges when it was demolished shortly after the civil war? Are those phone boxes lined up against the old post office? Tried to find some info on this protest, came up with nothing. Very unfortunate how Sheffield is panning out nowadays. Not only are we losing our heritage and historic buildings, Sheffield is looking bland and characterless unlike the past. Great looking postcard! Yeah, junction of Barnsley Road and Scott Road. Definitely prefer 1917 Scott Road to 2018. I like to walk through Burngreave cemetery but the Scott Road entrance is congregated by youths and unsavoury characters. They also hang about in the cemetery which creates an uneasy feeling. That was the 1986 visit. Sad to see it demolished. I was at Hillsborough as well that day. Only court a glimpse of her. Can't find the petition on the Change website.